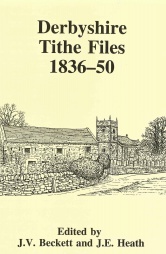 The documents edited here, with a substantial introduction, are those prepared by the assistant tithe commissioners as they travelled through Derbyshire preparing agreements and awards under the Tithe Act of 1836, the legislation which provided for the commutation of tithes previously paid in cash or kind into a rent charge on land. 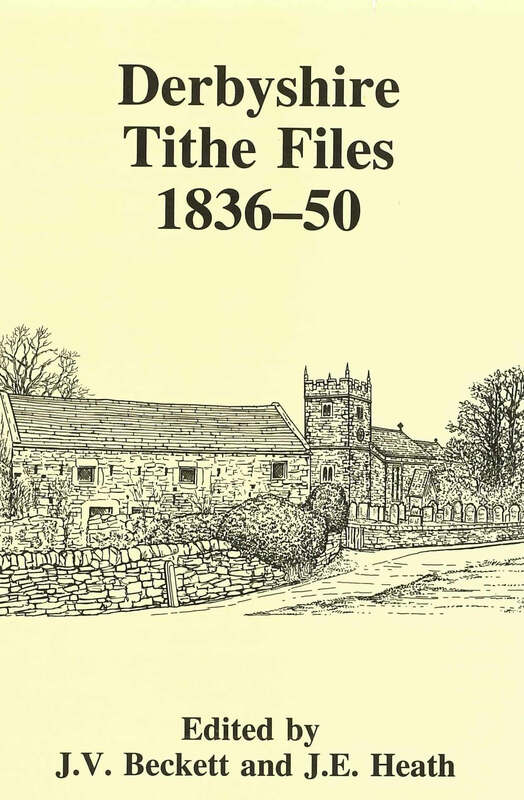 Far less well known than the tithe maps and their accompanying schedules, the tithe files of the mid nineteenth century have attracted increasing attention in recent years as a new source of information shedding light on farming conditions in each parish in which the Tithe Act was implemented, as well as showing how the tithe rent charge was calculated. Derbyshire is the only county for which this material has been published.